At the early stages of your business, you’ll be looking to establish meaningful relationships and form potentially lasting partnerships. But going about to pitch your ideas could be very tasking, plus it isn’t exactly an effective option. An experienced small business consultant would already have strong links with the influencers in your niche. 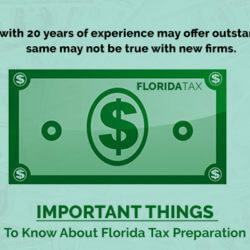 This could be all your business needs to hit the ground running. Every entrepreneur hopes to, one day, drop the ‘small business tag’ or at least become a bigger small business. But as many have come to learn, scaling could be trickier than starting a business from the scratch. Interestingly, overexpansion is one of the leading causes of small business failures. 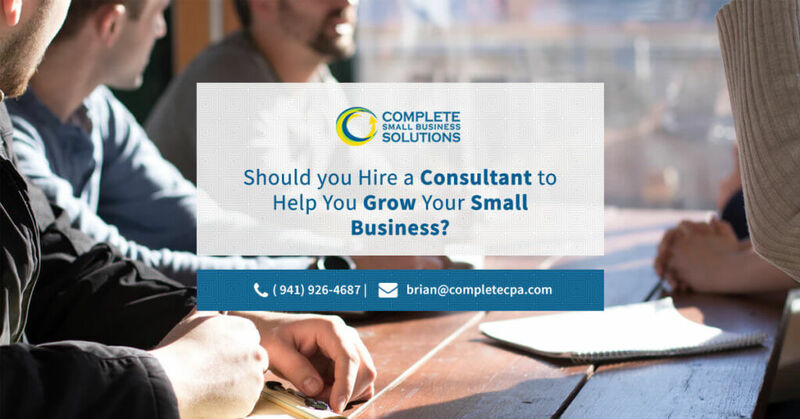 A small business consultant could help you develop comprehensive expansion plans and steer your business towards the right direction during expansion. So the next time you’re thinking about scaling, you should probably google ‘small business consulting firm near me’ first. There are so many things that could go wrong for a small business. The lack of previous managerial experience for most entrepreneurs certainly doesn’t help matters. 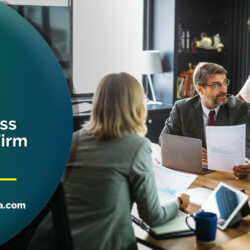 Hiring the services of a small business consulting firm provides the managerial experience needed to steer your business in the right direction. 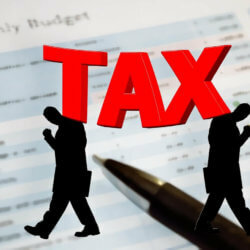 Your financial statements and reports would have more meaning and you’ll get help with tax, budgeting, maximizing profit amongst other aspects of the business. At the end of the day, what’s best for your business would depend on a variety of factors, many of which would depend on circumstances that are specific to your business. 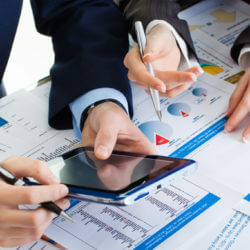 Hiring a small business consulting service, however, looks like one of those decisions you can’t go wrong with. 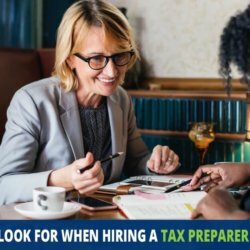 Contact Us Today for a Free Small Business Consultation with Experienced Certified Advisor.